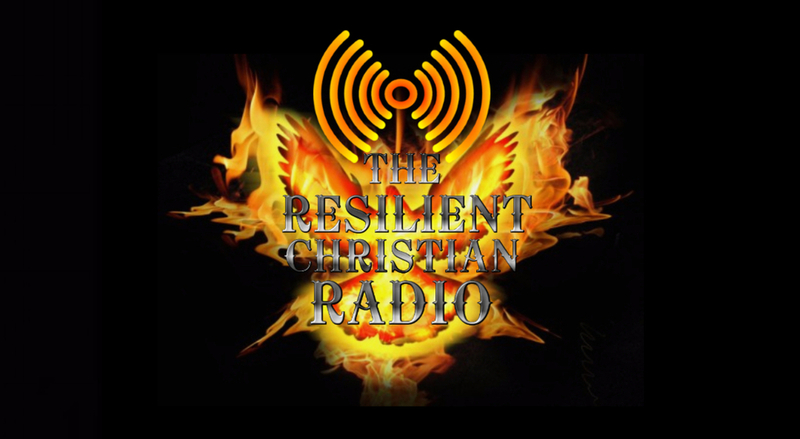 The Resilient Christian : What is Righteous? We will be on the air today with our host Sister Tanya Moyo from "The Tanya's Radio Show". The topic will be “What is Righteous?" Please join us every Tuesday for Tanya's Radio Show @ 2 PM CST, 3 PM EST, and 12 PM PST. *For more about Sister Tanya Moyo visit her on Tanya's Radio Show site.